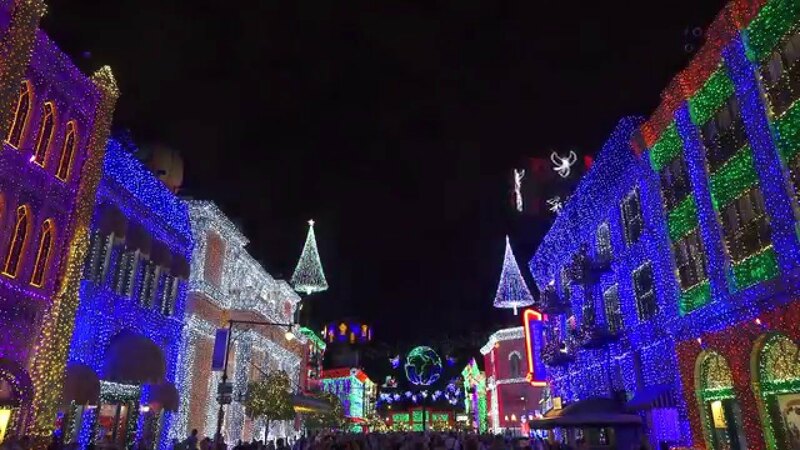 Nov 09, 2013 in "Osborne Family Spectacle of Dancing Lights"
The Osborne Family Spectacle of Dancing Lights opened last night at Disney's Hollywood Studios and for the first time features Glow with the Show ear hats. 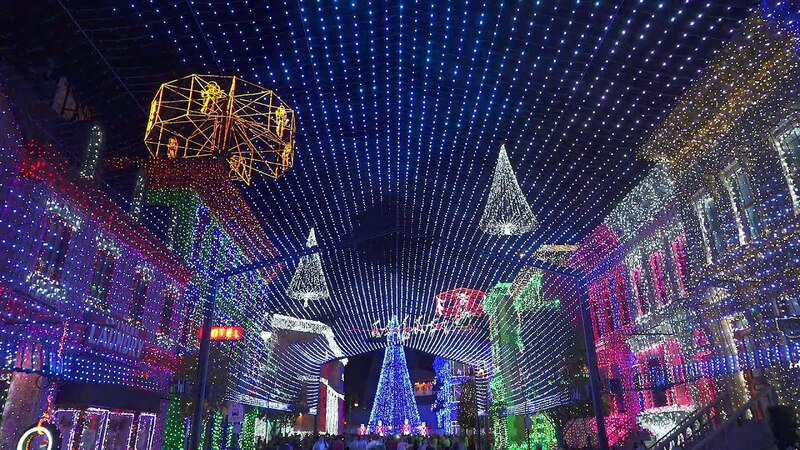 During the dancing light sequences, Glow with the Show hats join in with the show, all synchronized to the music. The hats are available for $25, and also work with Wishes, Celebrate the Magic and Fantasmic! We have a video from last night to give you a taste of what is in store. 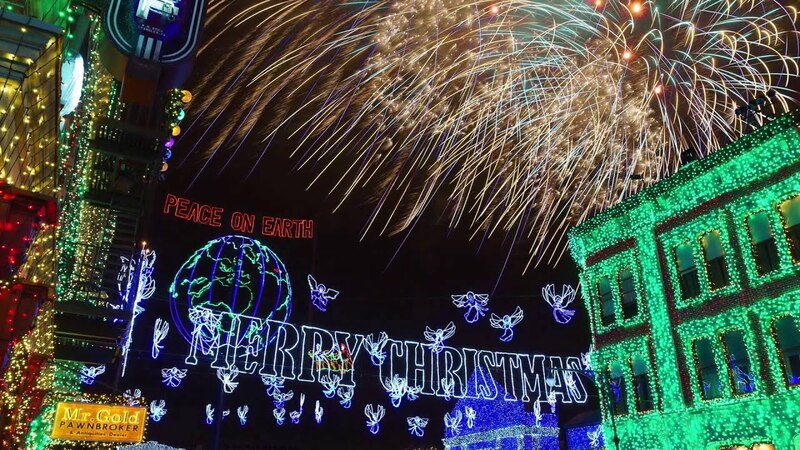 If you want to see specific sequences, check out our all of Osborne lights videos.